Can you live on $610 per month? 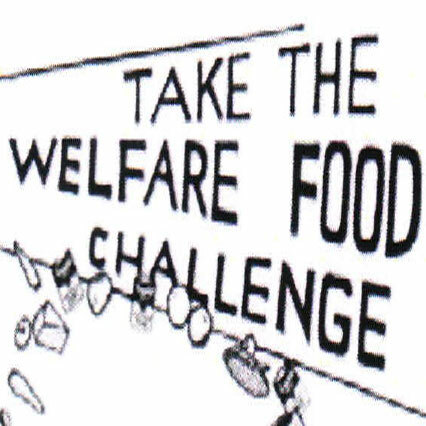 That is the maximum welfare rate for a single person to cover everything including food, shelter and clothing. This rate is below the poverty line. One in seven people in BC live in poverty. Poverty in BC costs us all between $8 – 9 billion a year in crime, poor health, and lost economic opportunities. The cost of fixing it is less than half of that. BC has the greatest economic inequality and the worst poverty and child poverty rates in Canada. 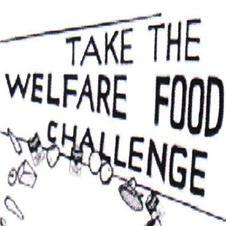 Contact your local media about any activities you organize including taking the Welfare Food Challenge to live on only the food you can purchase for $26 for a week. Support the work of Raise the Rates, a long time CCEC Member. Work to build a movement for change that raises welfare, tackles poverty and shifts the priorities of society to putting the needs of people first. Ask them for a copy of their 2012 Raise the Rates Report. Credit unions in BC are, along with many other financial institutions, subject to added scrutiny as a result of the 2008 banking crisis. Good "Governance" is a subject of particular interest. The BC regulator, FICOM, has proposed a new guideline for credit union governance in the recent past and invited comment from credit unions. CCEC's submission champions open democratic practices. One key issue is whether Boards should include 'professionals' who may better understand the risks in financial institutions. The regulator proposes that credit unions have more professionals sitting as directors. This is distinctly at odds with open democratic elections and member control. The CCEC position disputes the proposals on principal, but also on conceptual grounds; indeed, boards made of lay people have not proven themselves to be less prudent. On the other side, the Board's of the large US banks that failed in 2008/2009 were filled with 'professionals'. CCEC does not believe that lay people are less able to provide direction to community organizations, and indeed they provide a comprehensive linkage to the community and knowledge of our membership that is invaluable. Donate to the Scholarship Fund. 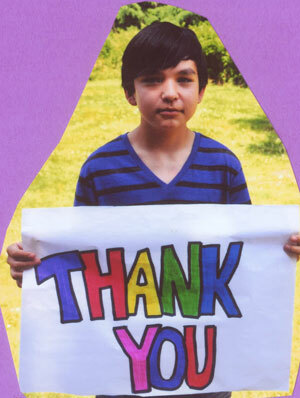 Members aged 14-18 enter a draw to receive a subsidy to attend Camp. Click here for the Camp Scholarship Draw Entry Form. 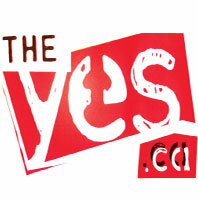 Visit theyes.ca for more information. 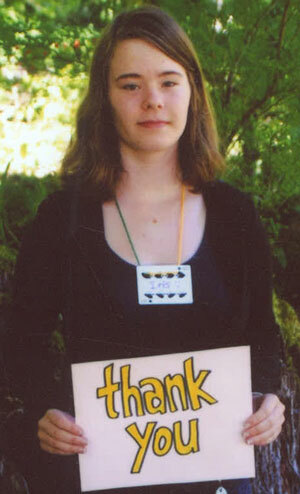 YES 2012 participants Iris Granges, Rosie Peters, Troy Robinson, Jayne Peters and Elizabeth Clark-Lazin are very grateful and wish to thank-you for your support. I made a lot of new friends. Also I got rid of my shyness because when I came here I didn't talk to anyone except the two people I came with. Now, I have talked with everybody." CCEC was proud to sponsor the recent screenings of Occupy the movie, at the DOXA Film Festival. The film provides a great perspective on the protests, the police response, the media coverage, and the analysis behind the actions. The Occupy Movement is still with us, and many of us with them. The issues that provoked mass protest remain as well - abuse of power and privilege, fraudulent leadership, unduly complex intercompany contracts, the transfer of wealth, and an absence of accountability. One message is worth repeating, "Un-Bank". 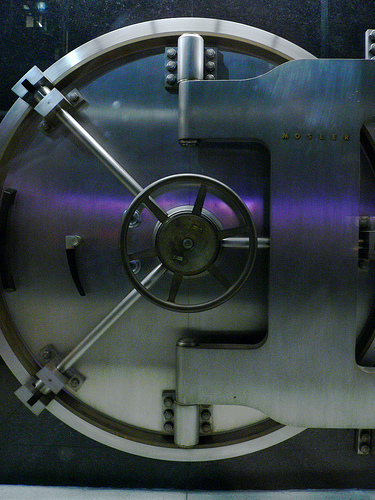 You may want to read Mother Jones piece on the Rating Agencies and the banking crisis of 2008.